Search for the best flight prices from Manchester to Dalaman. Compare prices, book today and save money with Manchester Airport. 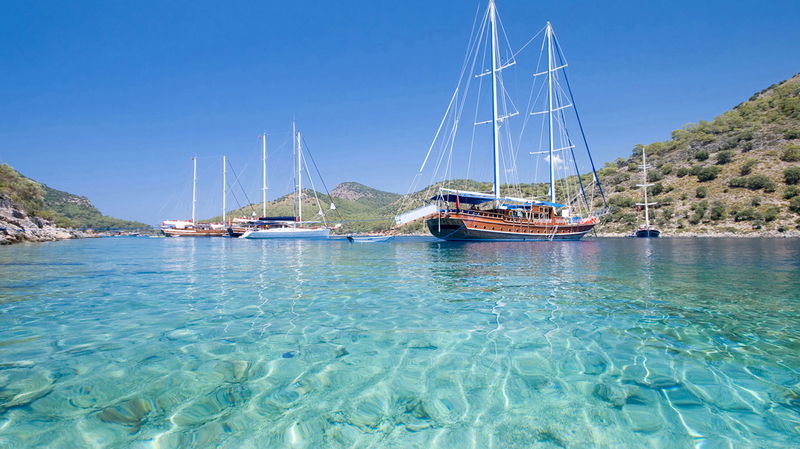 Dalaman is a perfect beach resort Fly to Dalaman from Manchester Airport in just 4 hours 30.